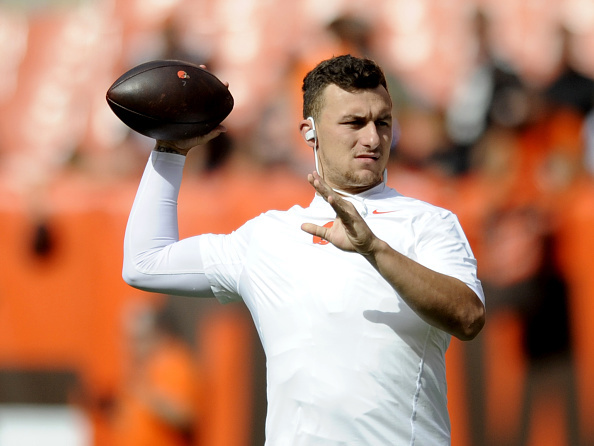 Manziel or McCown – Who Will the Browns Go With at QB Sunday? 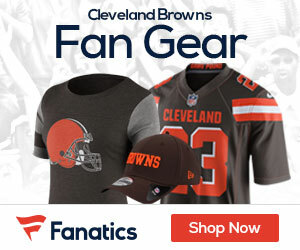 Browns coach Mike Pettine said he’ll meet with his staff Monday night to discuss whether Josh McCown or Johnny Manziel should start at quarterback once McCown is cleared from the concussion he suffered Sept. 13 in a season-opening, 31-10 loss to the New York Jets, Nate Ulrich of the Akron Beacon Journal reports. Pettine said Manziel made the conversation interesting by starting in place of McCown on Sunday and throwing touchdown passes of 60 and 50 yards to wide receiver Travis Benjamin to lead the Browns (1-1) to a 28-14 victory over the Tennessee Titans (1-1) in the home opener at FirstEnergy Stadium. How much of the discussion will center on the team wanting to see what it has in Manziel, the 22nd overall pick in last year’s draft?